To apply, you will need to register for an account and complete the online application. Please have your student ID number (detailed in your course offer) ready. You can register for a new UAL Accommodation account or log in to your existing account at our Student Housing Portal. 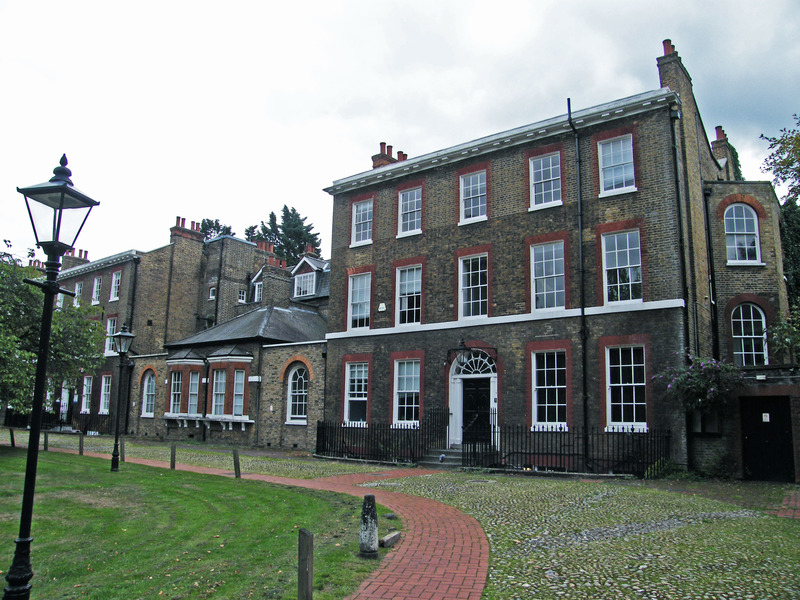 Portland House (formerly known as Camberwell Campus) is made up of four 18th century Grade II listed buildings that have recently been refurbished. 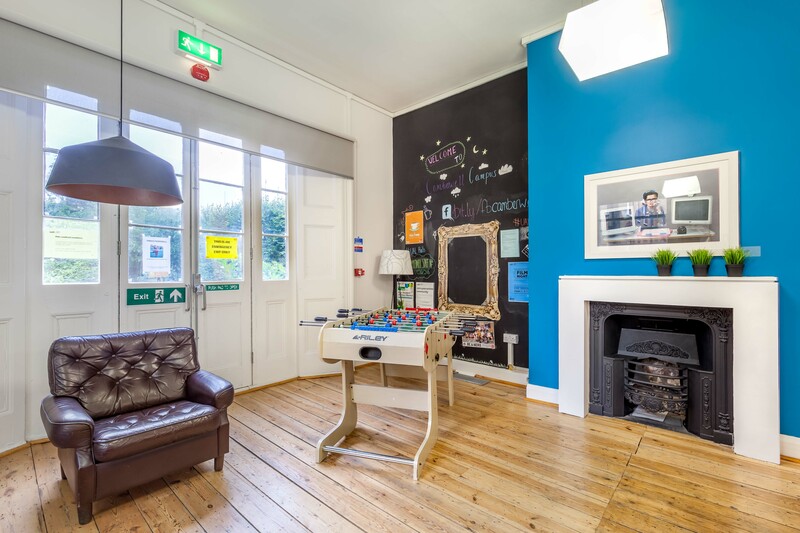 This hall accommodates students in affordable housing on the doorstep of Camberwell College of Arts. 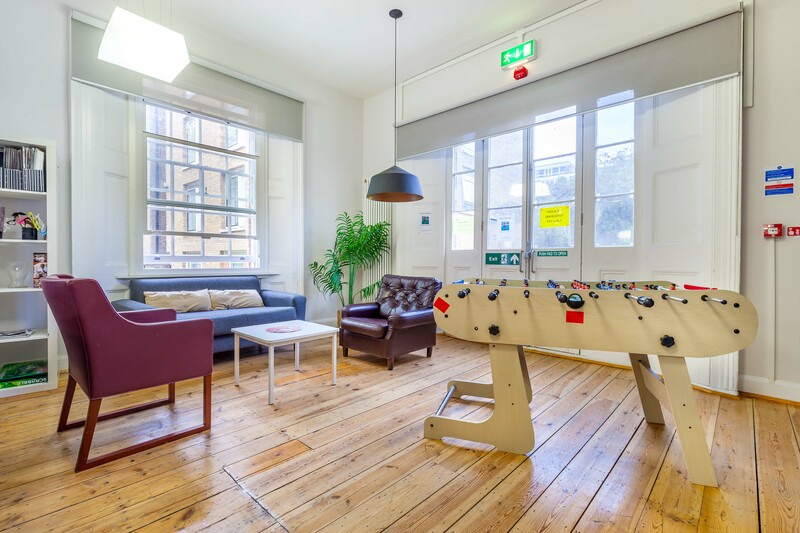 The refurbishment of these landmark buildings has created a traditional campus-style experience for Camberwell students. The accommodation consists of single and twin rooms, as well as self-contained studio flats. The gardens surrounding the buildings are for the use of resident students. 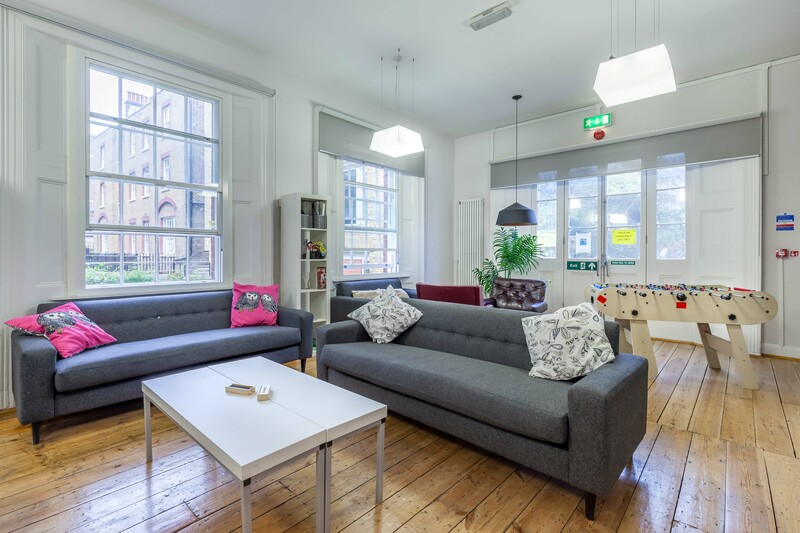 There are 144 bedrooms available for UAL students and each flat cluster will be shared between 2-11 students. 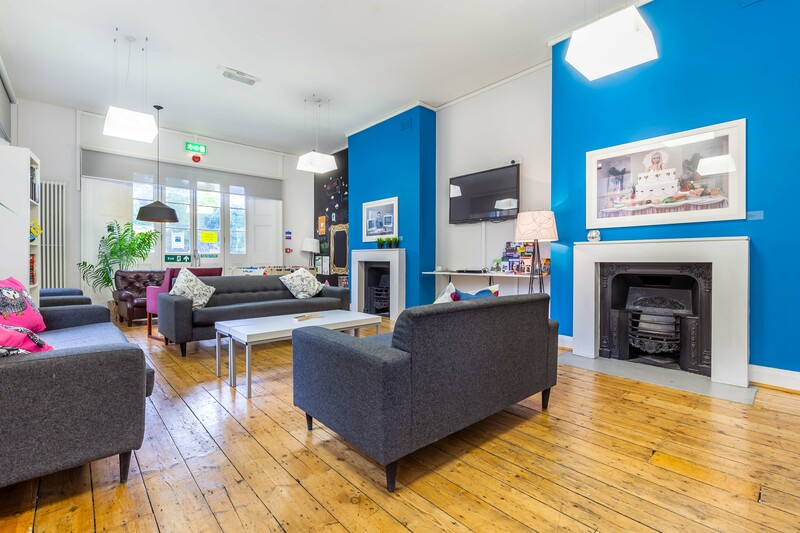 Set in the heart of Camberwell, this site benefits from being situated next to Camberwell College of Arts but also within a short a journey to London College of Communication and Chelsea College of Arts. Please note travel times are based on the nearest college. Take a tour of Portland House, its bedrooms, facilities and common spaces. Standard tenancies at Portland House are 50 weeks, the following prices refer to the new academic year beginning in September 2019. Social Reps and Wellbeing Reps living on site. 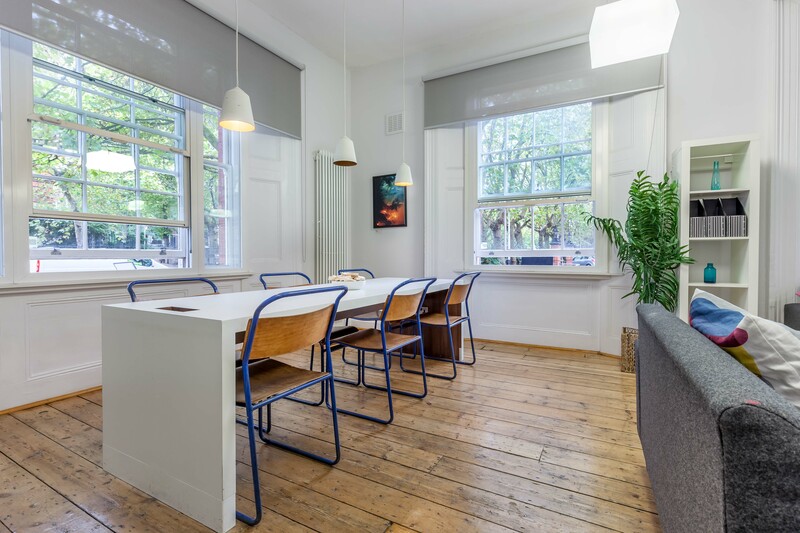 Gardens House is a brand new development opened for the 2017/18 academic year, exclusively for UAL students and is less than a minute’s walk from Camberwell College of Arts. 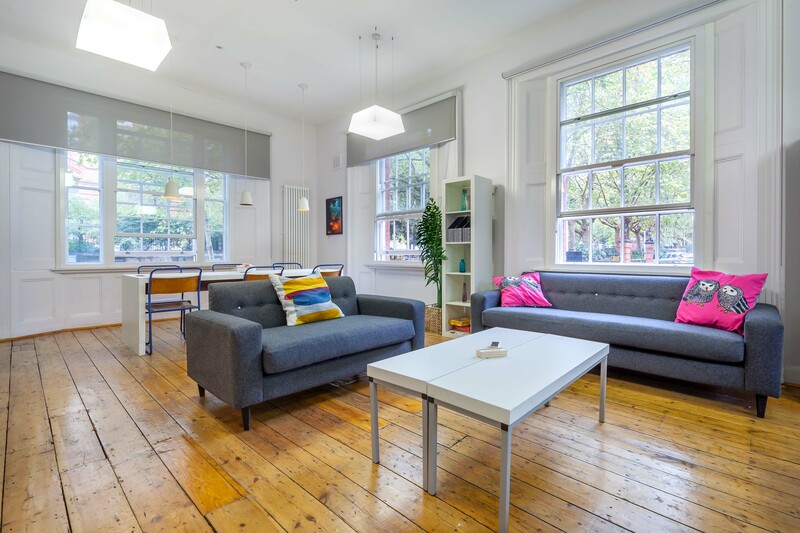 Brooke Hall is just a 20-minute walk from Camberwell College of Arts and short bus rides from both London College of Communications and Chelsea College of Arts.